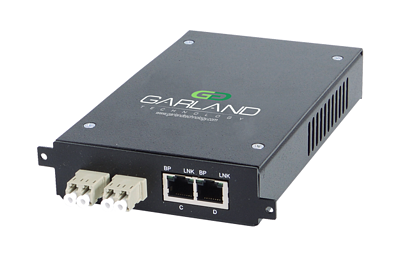 Garland Technology’s XtraTAPTM: All-In-1 Test Access Points (TAPs) sets the industry’s benchmark with features, including link speed synchronization, remote access and management and utilization rules and alerts, allowing Garland Technology to provide the visibility required to efficiently manage the most complex network infrastructures. 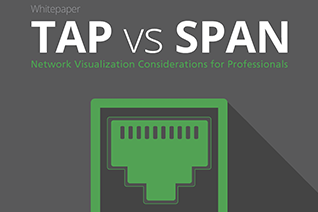 Ensure that monitoring ports do not become oversubscribed with unneeded data by filtering through the packets and traffic not needed, ultimately providing the visibility required to efficiently manage most complex network infrastructure. 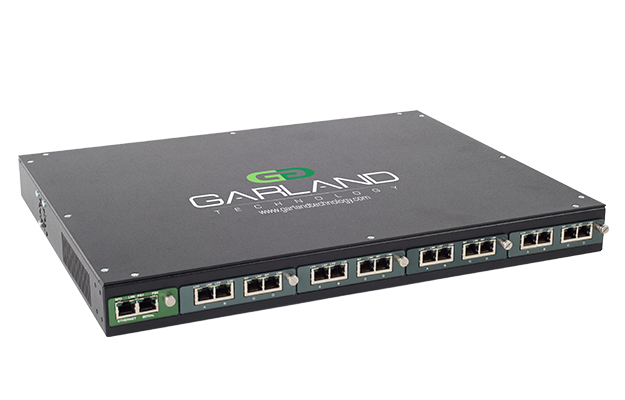 We're here to help you find the right network TAP solution for your project. 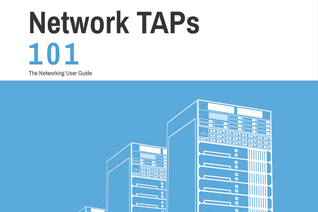 The Networking User Guide covers the different Network TAP types and modes, active or passive considerations, managing connectivity and more. 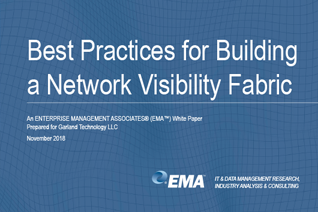 In this white paper we go over monitoring basics to industry best practices, infrastructure concerns and scaling network speeds. 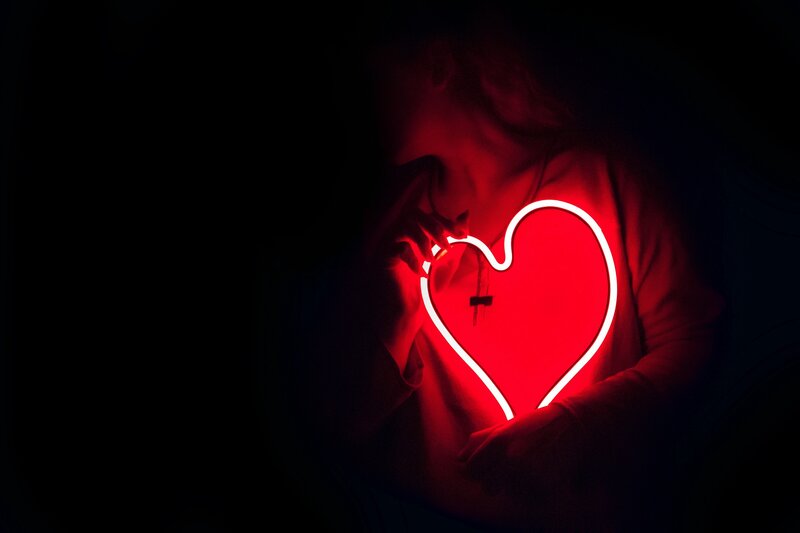 Learn how a Prepaid Wireless Group needed improved network visibility to enhance service and prevent customer churn. 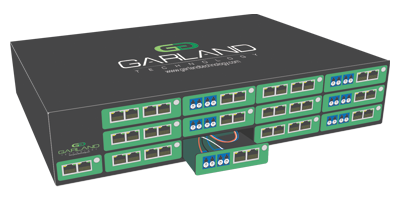 After utilizing other similar TAPs, Garland Technology remains second-to- none delivering 100% reliability, pricing, and logistics at full scale.